Hannah is lucky enough to have on and off road options for her commute, but a daily ride combined with no daily cleaning can certainly prematurely wear a regular drivetrain. So when she saw this hub geared gravel option from Pinnacle, her interest was piqued. It’s just arrived for testing, so let’s a have a first look at what your £1,000 gets you. Matching green decals and green wall! Pinnacle is an in house brand for high street and online giant Evans Cycles. 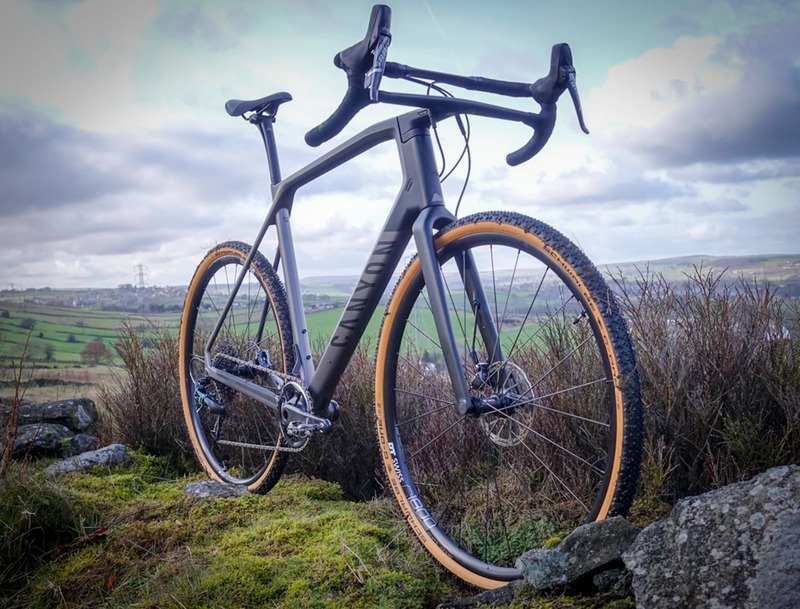 There’s a whole range of bikes available across all disciplines and this sits somewhere in the middle of their range, which tops out at £1750 for the Arkose LTD Tom got a play with last year. At £1,000 this model is hardly pricey – many companies won’t even offer a budget bike at this price and it comes in on the nose for many bike-to-work schemes. Looks wise, the designers have embraced a less-is-more approach, with simple colour schemes and clean looks that might well trick you into thinking you were looking at something far more pricey. But looks aren’t everything, so what does your £1,000 get you? At first glance, you might assume this Arkose is singlespeed. It is fact hub-geared. The Shimano Alfine 8 gives eight gear options, all hidden inside the large hub. While the gearing is built for durability, it’s a slight disappointment that neither the wheels nor tyres are rated as tubeless ready, though the WTB Nano tyres are certainly up to some off road play time. The bike ships with 40C tyres, though there is room for up to 45C tyres should you want to go bigger. 40C WTB Nanos – but room for more. The Nanos are a good all round tyre choice. Stopping is handled by TRP Hylex flat mount hydro brakes. Brakes we’ve used before and found reliable. The saddle is a ‘Pinnacle Race Mens’, which is on the slim side. While the frame is alloy, you do get a carbon fork. 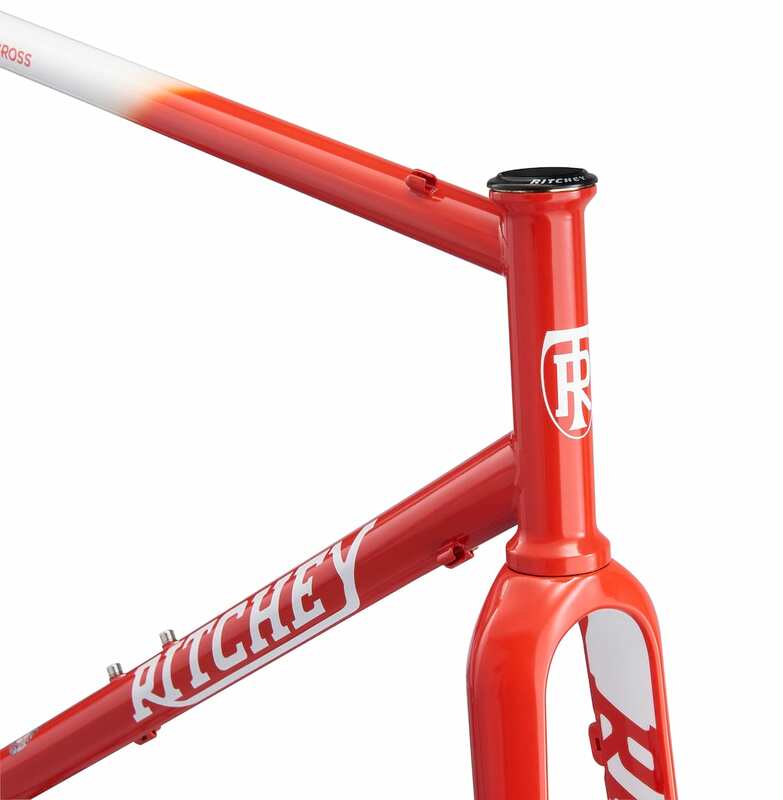 Both frame and fork have internal routing to keep things looking neat. Neat internal routing on the frame too. The bike has been designed around a relatively short stem, and for 2017 had the BB lowered and the wheelbase lengthened to accommodate slightly larger tyres. Medium frame comes with 80mm stem. Pitched as a solid commuter or a multi use road and play bike, we’ll be giving it a good testing in the worst of the winter weather left to us. Watch this space to see how we get on. Sadly the Arkose LTD was a limited edition and other than few in small size are sold out not to be replaced. So is there any point mentioning that model any longer? Just a thought. Though obviously there could be used machines available.